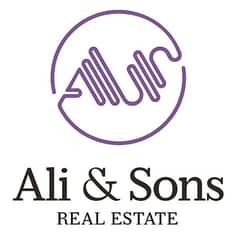 This is property of Ali & Sons Real Estate - Sole proprietorship LLC. Direct to Landlord without extra charges or fees. *Golf Gardens is a prestigious private estate next door to the Abu Dhabi Golf Club. *At the heart of the Golf Gardens lies the Gardens Club which designed to be a meeting and recreation place where residents can relax or get into the sporting spirit of the surroundings. 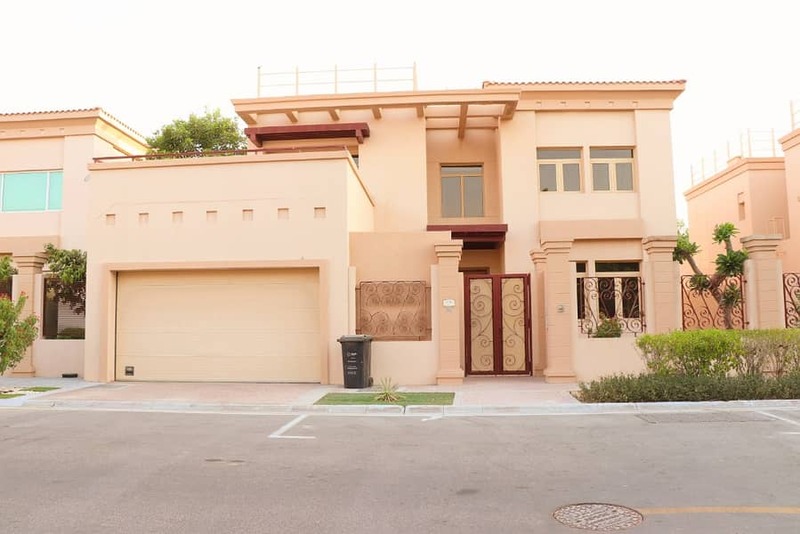 This Villa is in a class of its own and is perfect for the individual who enjoys golf and entertaining. *Fantastic views from lovely terrace.